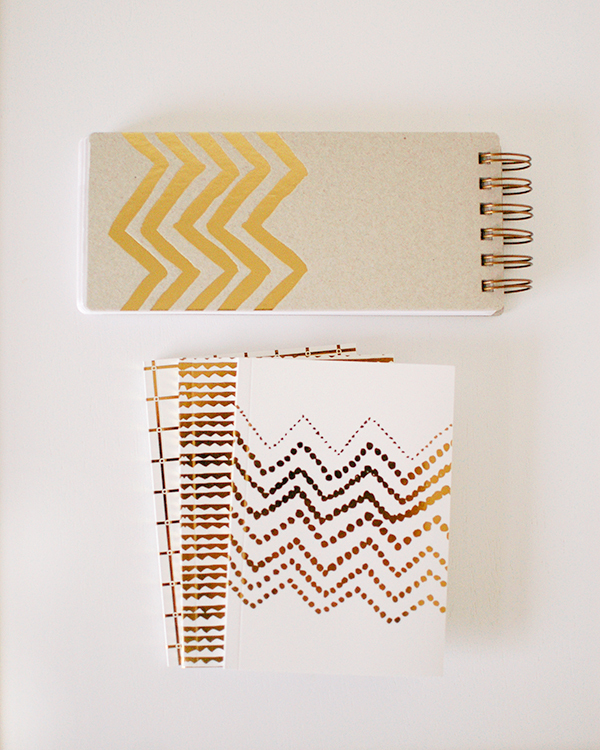 I found these fun notebooks on clearance the other day to use as favors for a shower...they're doubling as some inspiration for our vintage & metallic theme, which I'm more jazzed than usual about (and hoping to follow up with decent photos of this time!). Those are so cute. 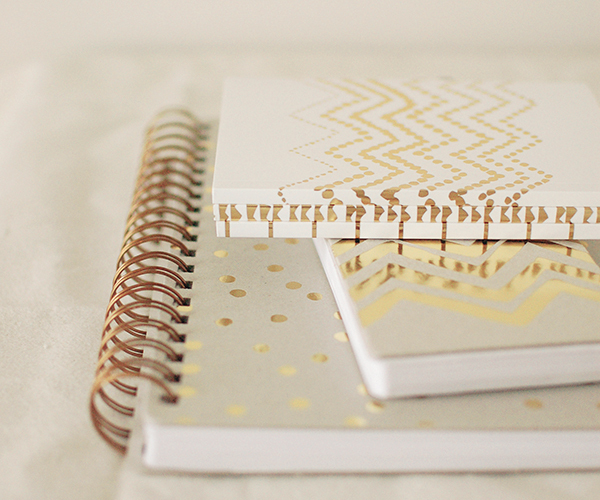 I'm looking for a new pocket sized journal right now to go in my purse - any recommendations? These are beautiful! A lovely find.